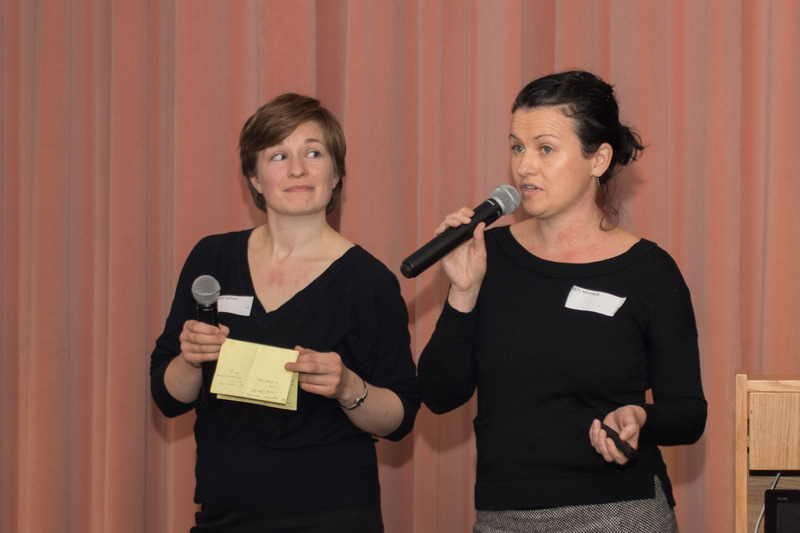 The TeachMeet is a key part of every Educate Together Ethical Education Conference. 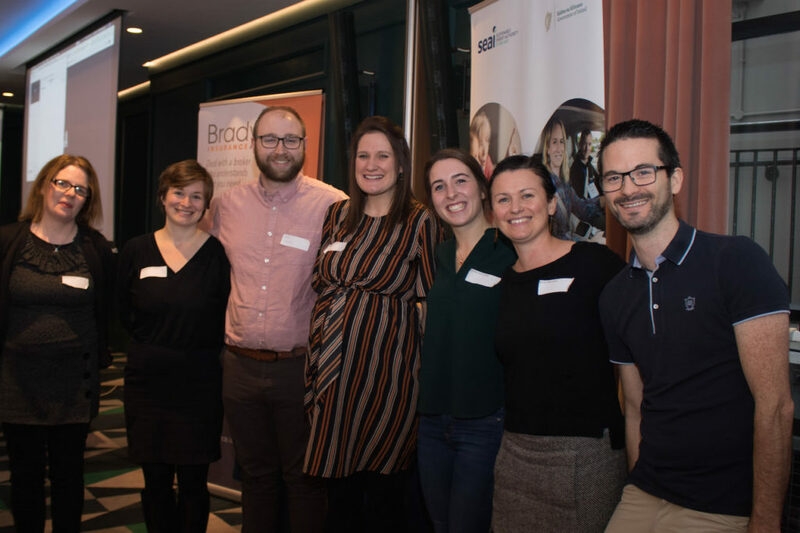 For anyone unfamiliar with the concept, a TeachMeet is an organised but informal meeting where a number of teachers volunteer to give a variety of short presentations on any aspect of education to their peers. 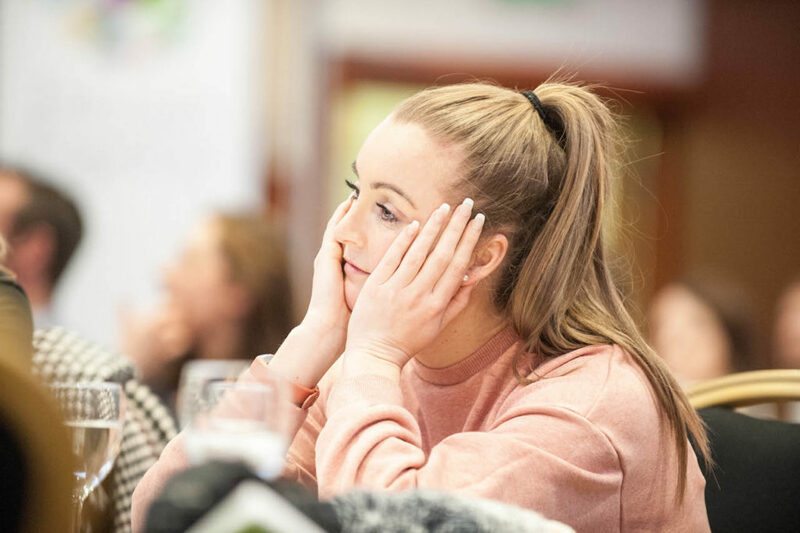 The goal of a TeachMeet is to provide teachers with the opportunity to share good practice, practical innovations and personal insights in teaching with one another. 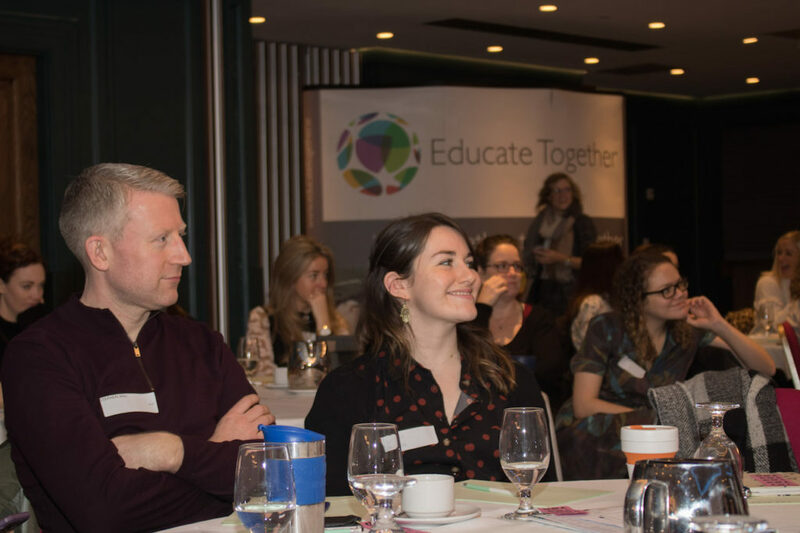 An Educate Together TeachMeet is where teachers give a five-minute presentation on an idea or resource that they found beneficial in teaching Ethical Education. 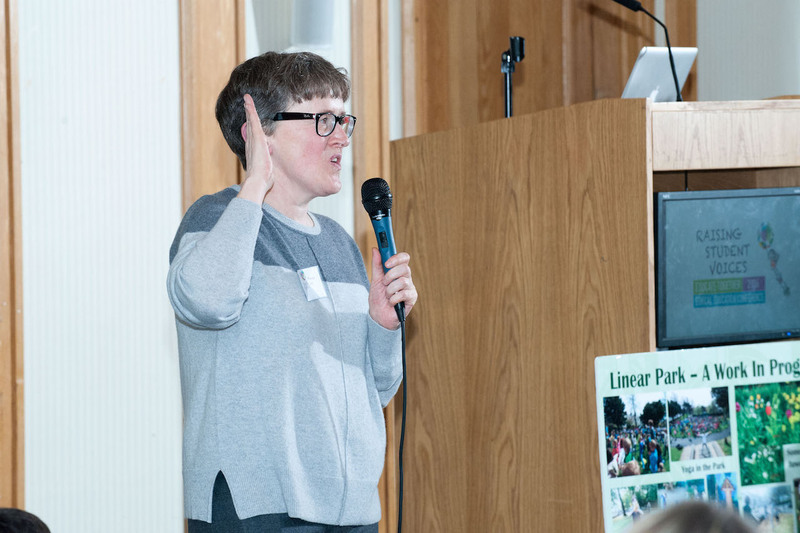 These events include a mix of primary and second-level teachers. The presentations delivered are always enormously wide-ranging and innovative. Take a look at the tweets below for a flavour of the TeachMeet presentations at previous Educate Together events. Keep an eye on our events page or the Education and Support Newsletter for updates on upcoming TeachMeets!